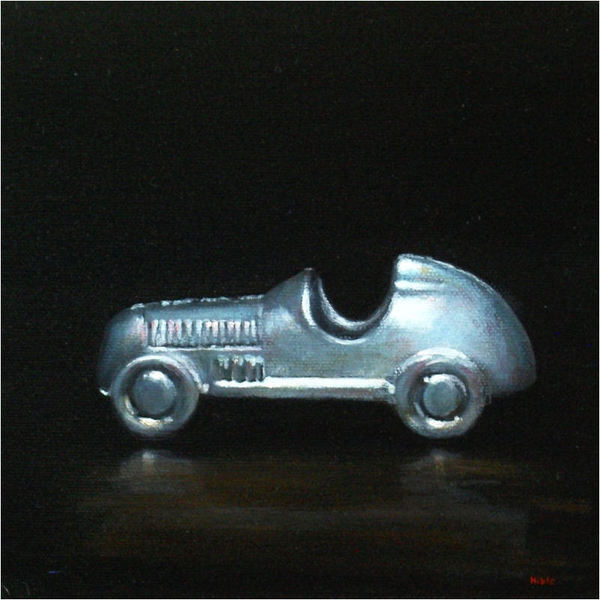 I have a small painting of a Monopoly Car currently in auction. This is an 8x8" painting on deep-edge canvas. Starting bid is £30 and the auction runs until 18th February.